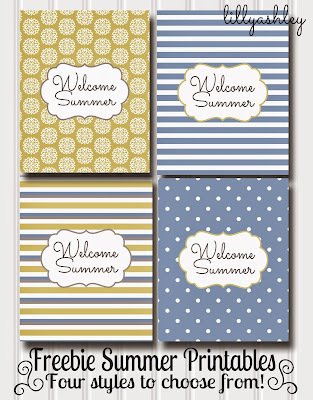 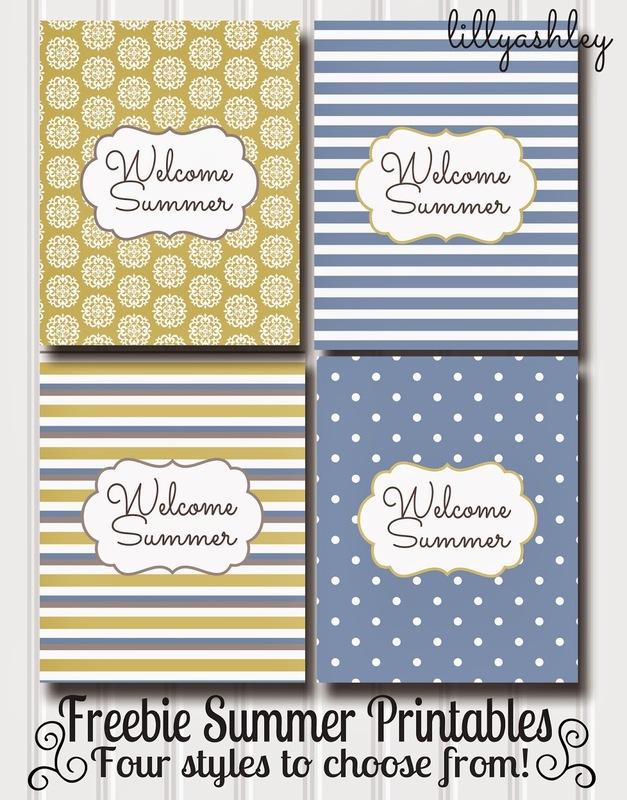 Today's freebie downloads include these "Welcome Summer" printables, as well as a digital paper pack used to create these! 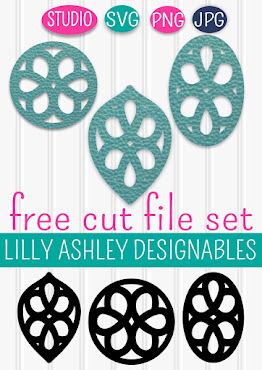 Be sure to unzip files from the zip folder prior to usage, by dragging and dropping them into a new folder, or copy and paste to a new folder. 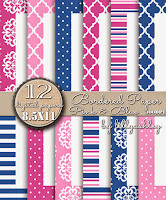 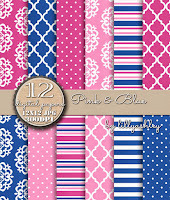 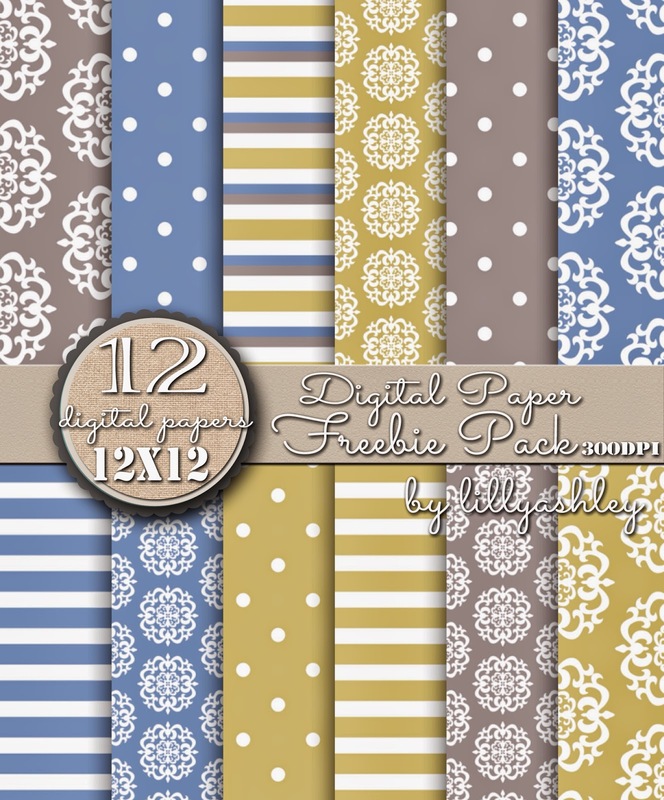 These digital papers can be used for personal or commercial purposes! 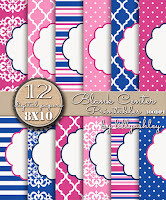 Grab that bundle set in our shop by clicking HERE! 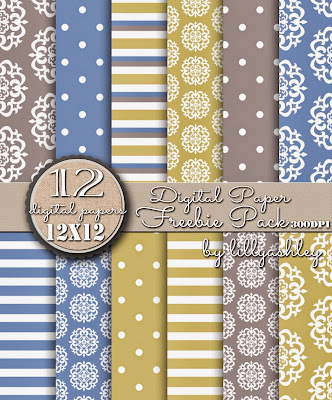 To see our collection of free digital paper downloads here on our website, click the banner below! 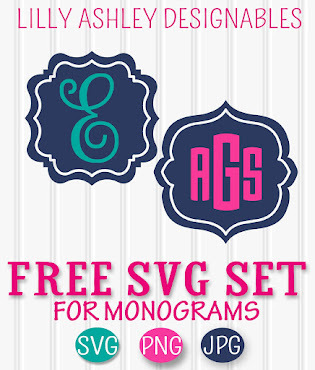 Check back soon for more free files!